“Bohemian Rhapsody” chronicles the life of Queen frontman Freddie Mercury (Rami Malek), from the beginning of Queen, to their 1985 Live Aid performance. Despite rumors that the film would not focus on Freddie’s sexuality, the movie showcases Freddie’s love life, and his acceptance of his homosexuality. The movie depicts Freddie’s many relationships, his lovers, his disconnect with his family, and his ridicule by the public for both his sexual orientation and his race. The movie also makes a point of including Queen’s band members as ever present main characters in Freddie’s life, showing the messy, contentious, and incredibly talented family the four musicians formed together. Aside from covering the band’s story, the movie also tried to take the audience inside the recording booth, showing the band’s creative process in action as they produced hit after hit. 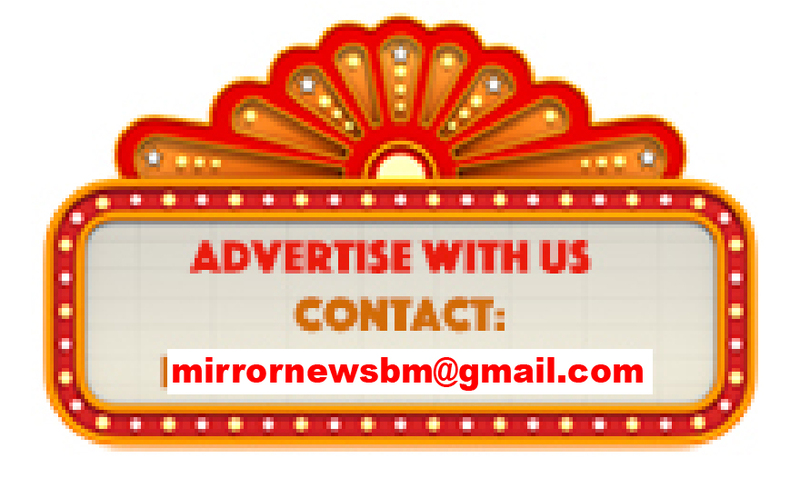 The wide scope and broad focus of “Bohemian Rhapsody” the film is exactly where it (unlike the song) falls flat. While the movie is marketed as a “Queen biopic,” for the first half of the movie, it flips its focus back and forth between Freddie’s personal story, and the story of the band’s success, not spending nearly enough time developing either of the two plot threads it tries to portray. While the movie begins very interestingly and opens the door to diving into character building moments, it speeds through all of the defining moments of the band and Freddie, and doesn’t give the audience enough context or time to appreciate the effect of what is happening. Entire plot points, like Freddie distancing himself from his family’s identity, are opened up in creative ways, but forgotten about half way through the movie. Freddie’s name change from Farrokh Bulsara to Freddie Mercury, and his childhood fleeing from Zanzibar, are incorporated into the film as throw away one-liners, dropped in and never referenced again. To be fair, “Bohemian Rhapsody” is by no means a bad movie. Its expert acting pulls you into the story helping you sympathise and identify with the characters. Rami Malek delivers a stunning performance, not only recreating the look and sound of Freddie Mercury, but also bringing to life the image and spirit of the late performer. 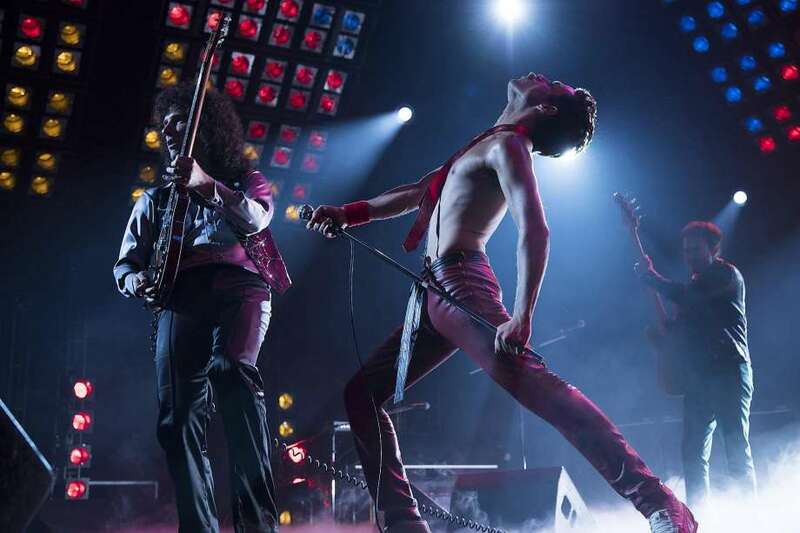 The incredible set design took the audience back in time to the 70s and 80s and the world of Queen, while the costume department faithfully recreated Freddie Mercury’s on stage outfits in all their flare. The movie’s story isn’t even bad; it’s just not great. The movie is incredibly safe. It does everything you would expect from a movie about a band. But a movie about a band like Queen should take risks. “Bohemian Rhapsody” at times feels more like Oscar bait than anything else. Still the movie does offer a look back to the spectacle that was Queen.